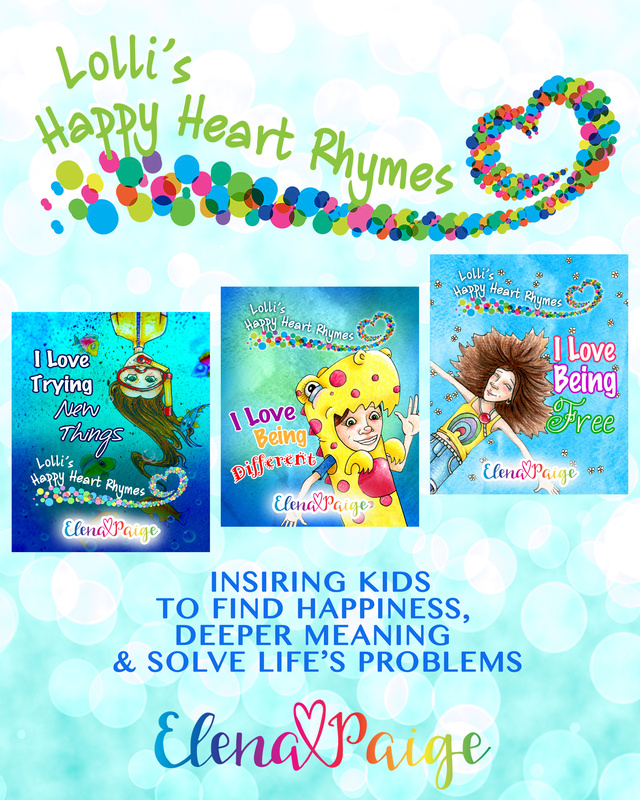 They are picture books written for kids aged 4-9 years old. They get kids thinking about every day life, resilience, emotions and making great choices. And as a result of hard work and sweat, each poem actually rhymes! So they really are RHYMES! They are also available in paperback and so far the libraries they are stocked in are reporting to me that kids love to borrow them and not return them!! Even my own kids who are now 10 and 12 read them when they’ve had a hard day at school. Plus, remember you get the e-book version free when you purchase the paperback from Amazon. Thanks so much for you support so far, and keep reading, learning, and growing with your kids!